An African safari has been a lifetime dream of mine forever. I can check that box, now, and it was every bit as exciting and fulfilling as I'd hoped. 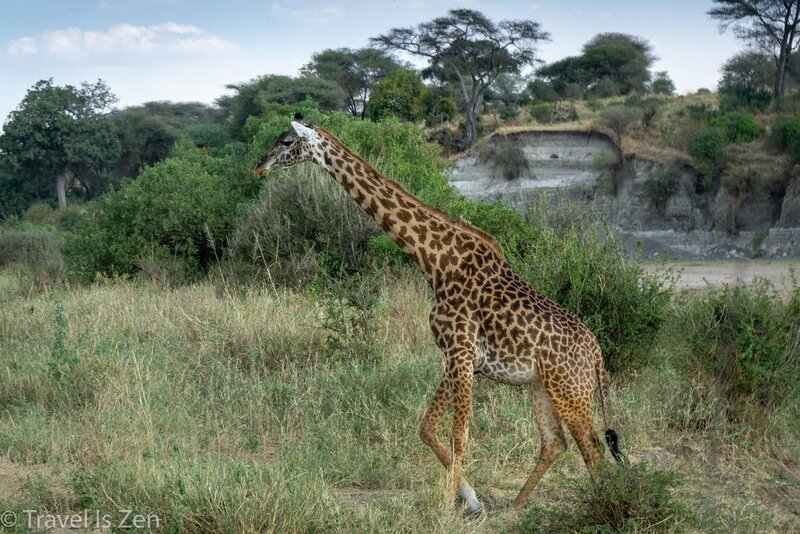 During our three day game drive through Tarangire National Park, Lake Manyara National Park, and the Ngorongoro Conservation Area, we saw all the major "stars" and whole lot more! 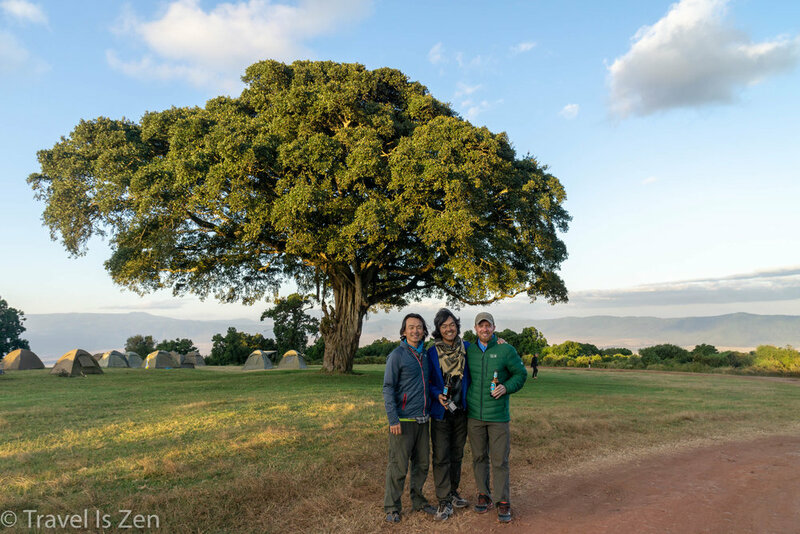 Just a day after hiking the Marangu route to Kilimanjaro's summit and returning to Moshi, we were off with another One Seed Expedition team to visit Tanzania's northern parklands. 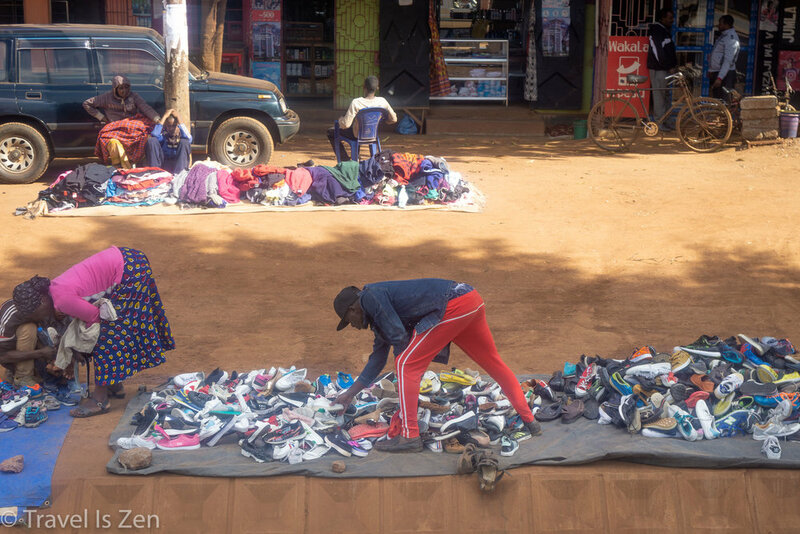 It was a six hour drive to Tarangire National Park, traversing a single lane highway through the city of Arusha (with views of stunning Mount Meru) and across the dry, dusty plains of the Maasai territory. We arrived in Tarangire National Park in time for a late lunch and then we were off on our first game drive. I had expected to see maybe a handful of zebras and perhaps an elephant or two in the distance. 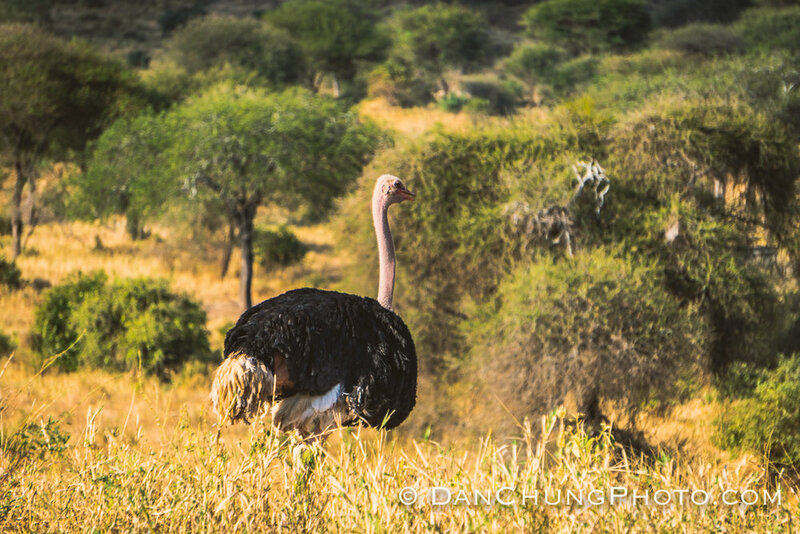 Within minutes of entering Tarangire, however, camera shutters were a-flutter!! 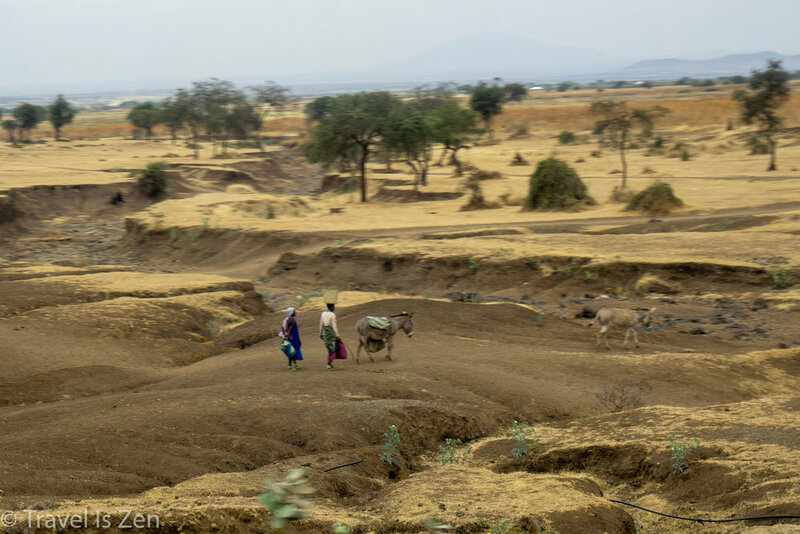 The Tarangire River within the park is the largest source of fresh water in the region. 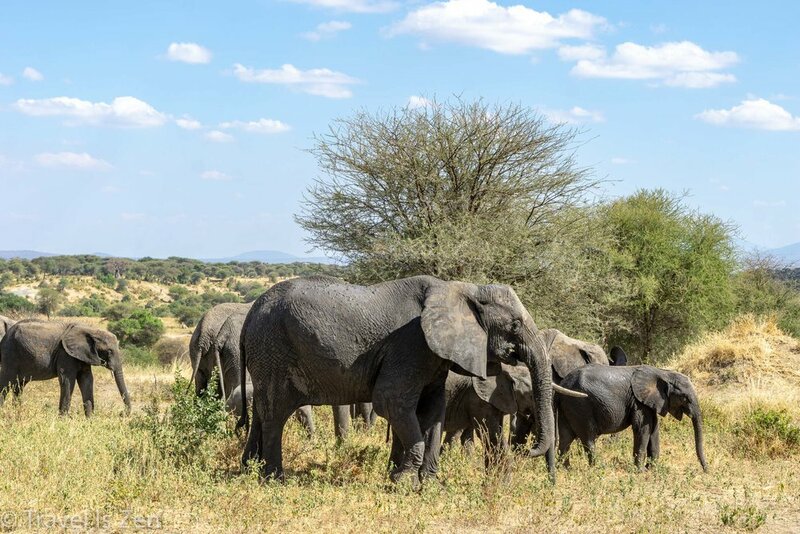 Animals flock here during the dry season (June to November), particularly elephants. 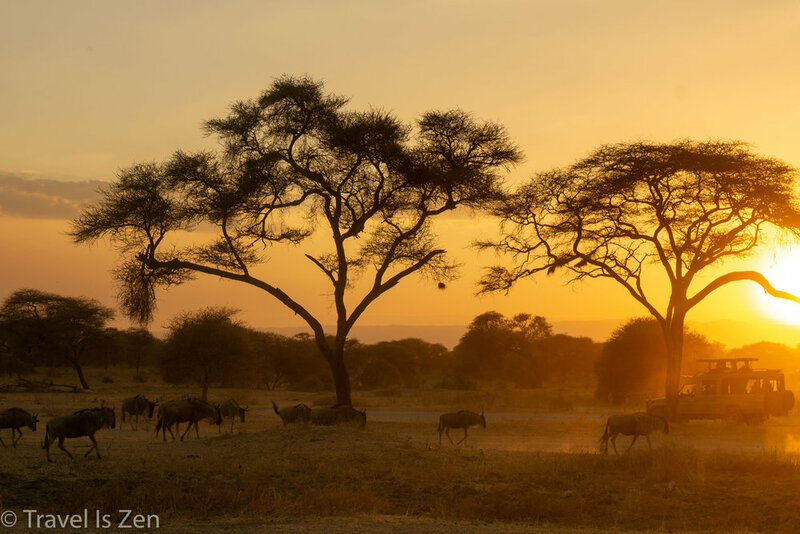 At sundown, we witnessed a peaceful progression of Africa's finest, headed single-file, past acacia and baobob trees towards the sunset, after a last sip of water for the evening. 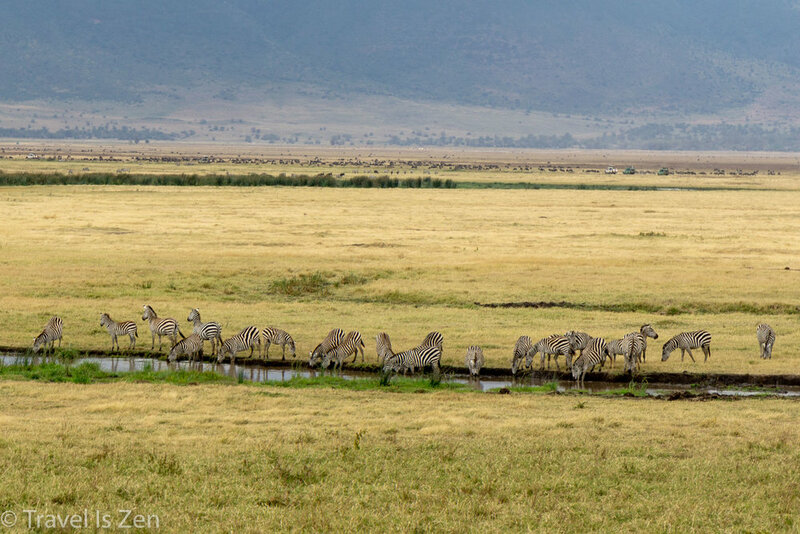 It was surreal to see zebra, wildebeest, gazelle, and wart hogs trotting along together in harmony. 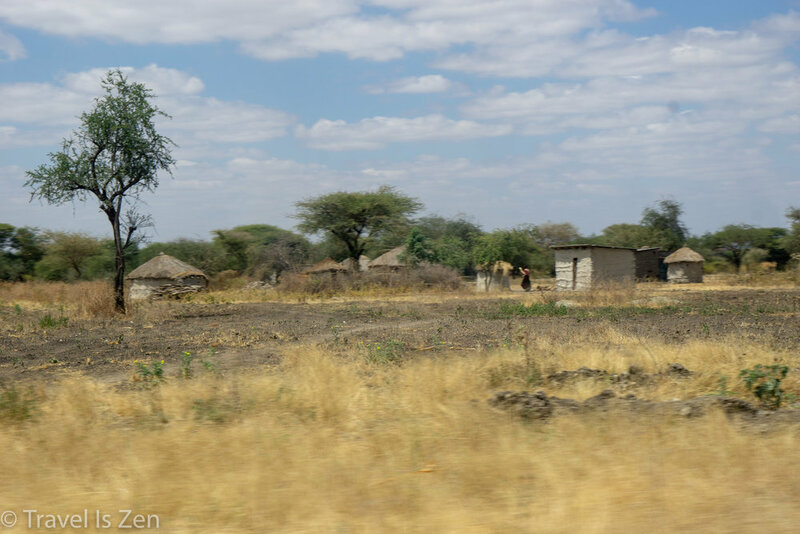 We camped for the evening in the park and then drove to Lake Manyara National Park and then onward to Ngorongoro Crater the next day. Africa's night sky is unreal! With minimal light pollution, the milky way and planets are clearly visible...simply begging to be the center of attention for a group of shutterbugs! 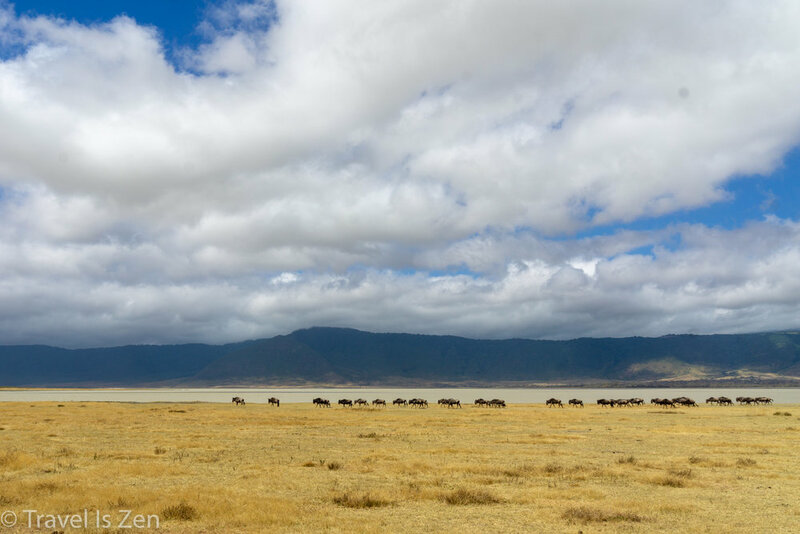 We were up at the cold crack of dawn, dust flying as we raced down a bumpy, twisting dirt road into Ngorongoro Crater. 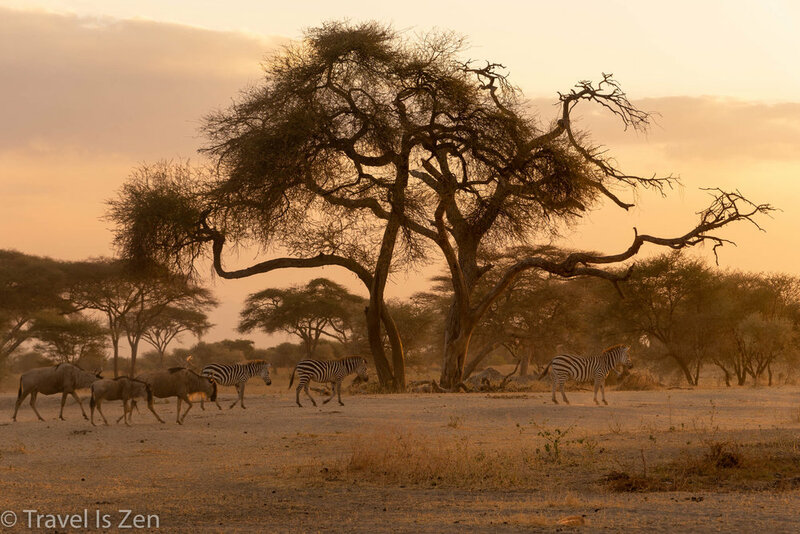 Our expedition guide, Kazi, explained that the animals are still active in the early morning hours and it was critical that we arrive before they began settling into the shade. 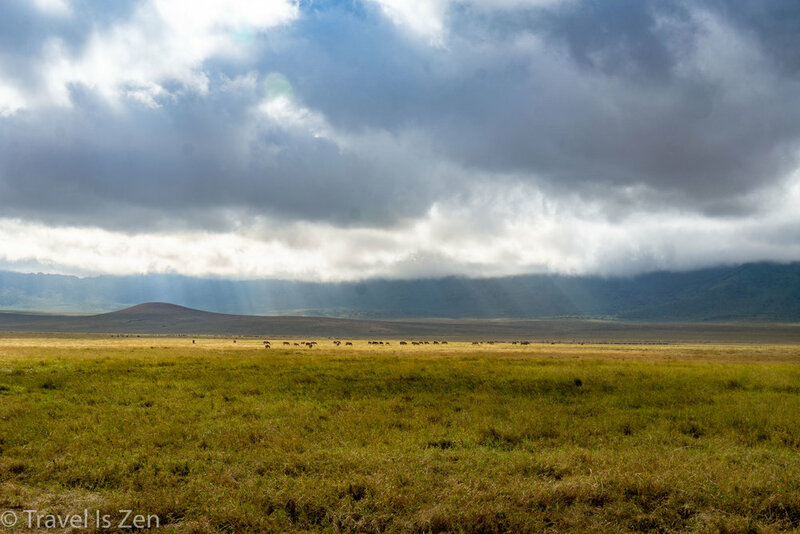 Ngorongoro Crater is a vast circular caldera formed a couple of million years ago when a huge volcano imploded, creating a 100 square mile enclosed grassland. It has a high concentration of wildlife and Kazi's tactic worked. The game drive was incredible! 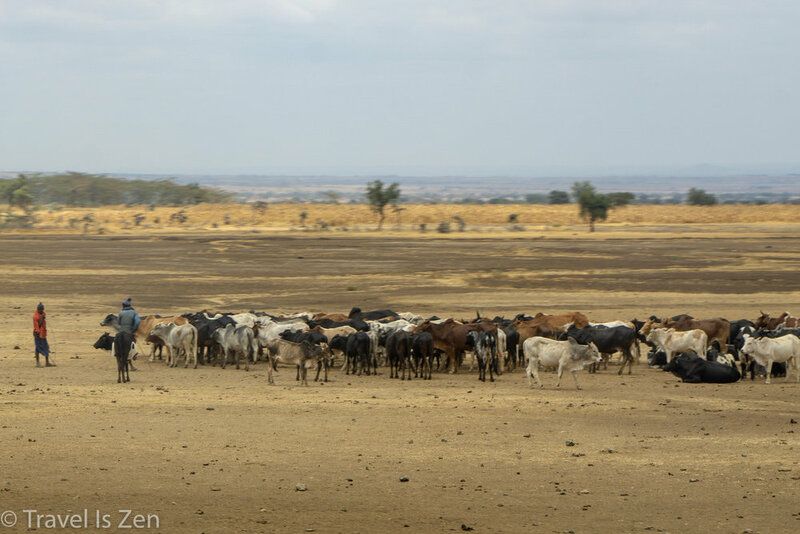 Everywhere we looked, on either side of the vehicle, we saw water buffalo, zebra, wildebeest, hippos, jackals, and hyenas. Thanks, Dan, for the photo of the lionesses! We found a lazy pride of about a dozen lionesses relaxing near a small pool of water. Their presumed "man of the house" apparently had an active night. When we saw the lion, he was just rolling onto his back in the middle of a vast field, showing off his fat belly. We waited for about 30 minutes, but with the exception of a few paw swats in the air, he was soundly snoozing. Only the true king of the caldera could lay for hours with his belly exposed! 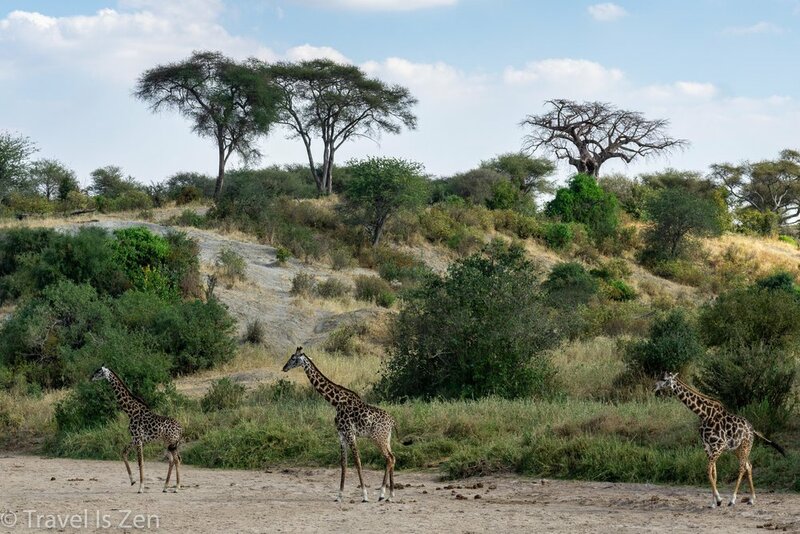 What struck me most during our game drive is just how peaceful the animals live, side by side. Watching the Discovery Channel or National Geographic, one gets the sense that animals on the African plain live in a constant state of high alert, with predators lurking behind every termite mound. Perhaps the night hours are different, when the cats actually do go on the prowl. 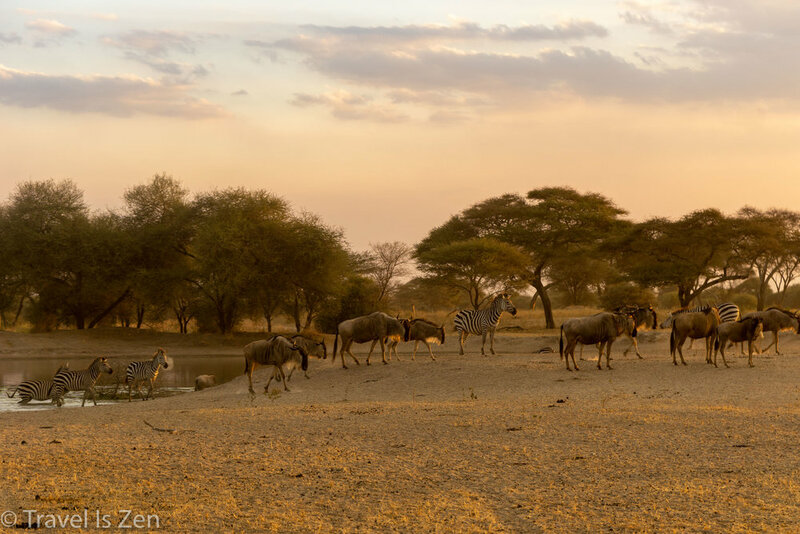 But during the day, all is quiet and relaxed; animals intermingle and graze together. Some species have a symbiotic relationship, relying on each other for security, food, or cleanliness. So peaceful!